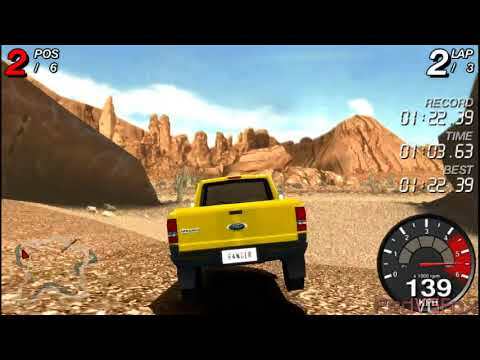 OverviewFord Racing: Off Road is another game in the Ford Racing series, though features vehicles from Land Rover as well. Now you can add videos, screenshots, or other images (cover scans, disc scans, etc.) for Off Road (Europe) to Emuparadise. Do it now!